2019 Lawton RV, Boat & Outdoor Leisure Show Coming Soon! Coming soon! 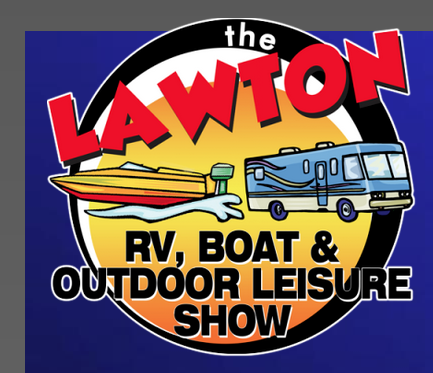 The 2019 Lawton RV, Boat & Outdoor Leisure Show is scheduled in Lawton, Oklahoma from February 8th through February 10th. The event will take place at the Comanche County Fairgrounds. Visitors will enjoy seeing RVs, boats, and outdoor related products. Service options will also be available with special pricing. Food vendors will also be on site for your convenience. For more info, please call 405-787-0787 or 405-229-2600.